Average cars are for average people people with an average appreciation for design and engineering. Equally, such cars deserve the attention from those who can admire their quirks, idiosyncrasies and faults. These are the cars with a personality we hate to love and love to hate. The Europcar Mercedes-Benz GLE 250D is one of those cars. 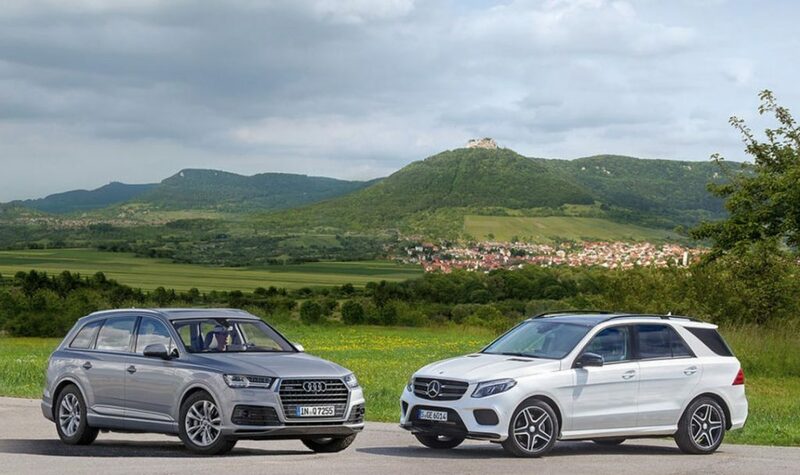 In a short pregnancy, the Mercedes GLE was announced in early May 2016 and a week later we had our hands on what seemed like an ex-demo entry-level Mercedes SUV — a direct competitor to the Hertz Audi Q7. Although I usually undertake these reviews myself, this time would be a bit different. I had a pair of accomplices and they had a grand plan. Todd, we have some Chinese influences coming over for Mercedes-Benz Fashion week and we want to show them the best of Australia. What should we drive? I wasn’t shocked. William is a well-connected guy and provides exclusive Australian experiences for the affluent Chinese market. Accommodating celebrities with over a million followers is just another day in the office for William. As the veteran prestige rental car guy in almost every social circle, I’m frequently called upon for recommendations. I’m not complaining, it makes me feel a tad special. When William called, there was really only one response: Europcar. You see, Europcar and Avis both have Mercedes-Benz in their range, however only Europcar offer their shiny new Benz in their City locations. With the recent announcement of the GLE entering the Selection range, along with the CLA 200 and E-Class Cabriolet, it was a no-brainer that the GLE 250D was the perfect car for the job. Check out the Europcar Selection Range here. To be fair, I only had a couple of hours with the car. William, founder of AOMI (turned celebrity chauffeur for 72 hours) was the primary driver in this review. In my Clarkson attempt to interview William, I’ve incorporated his feedback below. 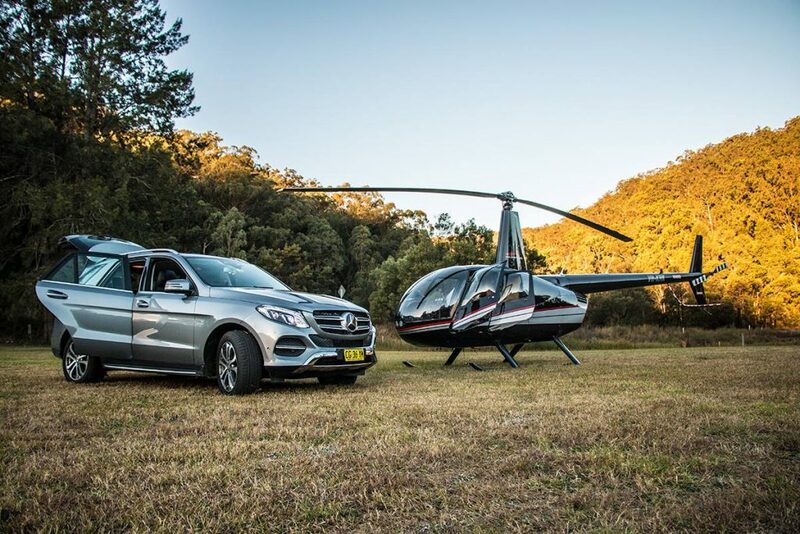 There’s no doubt that the Hertz Audi Q7 is the closest comparison in the prestige SUV range available from Australian mainstream rental providers. I reviewed the Audi Q7 earlier this year when I decided to become a Uber Black driver for a day. I jumped into the GLE expecting a similar experience. The Mercedes-Benz GLE 250D is a very different car indeed. Whilst you could consider the Japanese variants (Kluger, Pajero, Landcruiser) in this comparison I’m assuming you want to drive a European car for one reason or another. And to be honest, I still think the Europcar Volvo XC60 (review here) kicks both of their butts in every category. Let’s start with the notion of European blood. The GLE, like it’s predecessor (the M-Class) is assembled in the USA and not in Europe. On the other hand, the Q7 is born out of Slovakia. Whilst it’s interesting to see a German manufacturer shipping cars from USA to Australia, the country of manufacture doesn’t make the soul of the car. Let’s look at some DNA. Both drink diesel, fuel economy is on par, weight is roughly the same, and whilst the GLE boasts an extra gear in its automatic transmission, the Q7 has a bigger engine producing 33% more power and 20% more torque. When comparing physical size, the Q7 unmistakably feels like a bigger car. It’s both wider and longer, and as I noted in the Audi Q7 review, it just happens to be almost the longest SUV on Australian roads. The Mercedes GLE will cost a steep $743 for a three-day weekend from the city and $765 from the airport, add $90 for snow cover and $60 for unsealed road cover. It’s worth noting you only have 600km during these three days, otherwise you’re paying 33c per KM over. Check out the GLE availability here. By contrast, the Audi Q7 was impossible to research as the Hertz booking engine showed no availability for any time/date combination I tried. 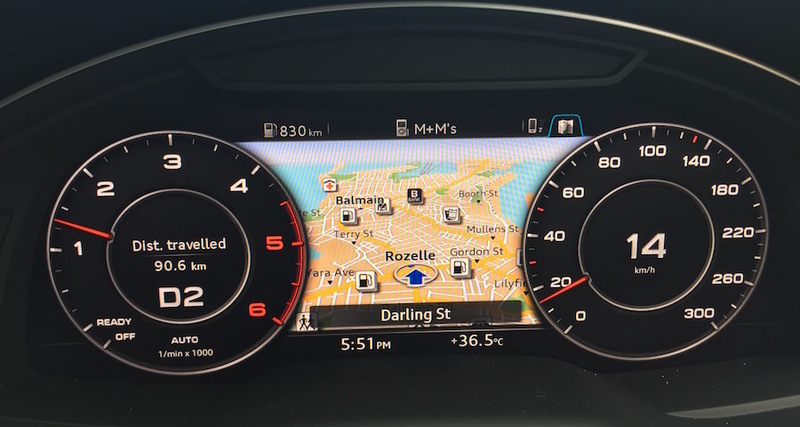 Looking at my past records, I worked out that the Audi Q7 from Sydney airport would set you back $494 over the same three-day period with unlimited KM. 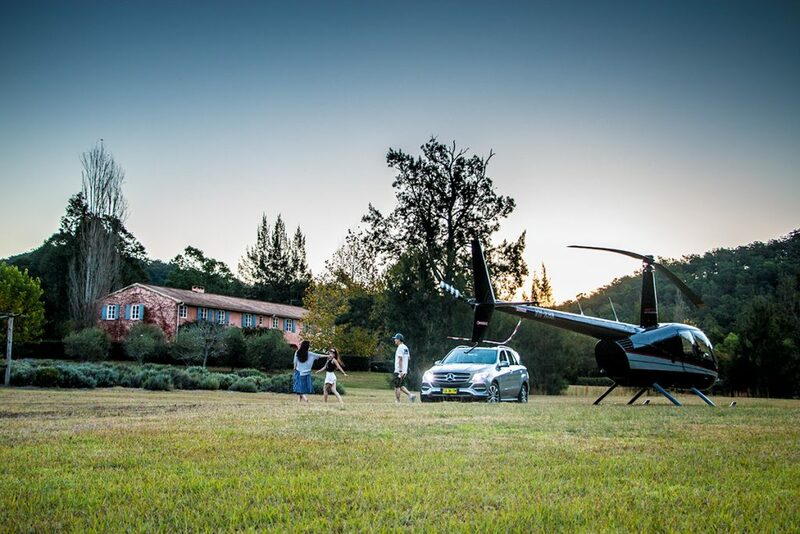 Take a gamble and try find Q7 availability here. Based on price alone, the Audi Q7 is a sure winner with unlimited KM and $271 left for speeding fines. When I spent endless hours driving the Audi Q7 as a faux Uber Black driver for my friends, I noticed the two things that turned me against the car. Unfortunately, they were also two characteristics I deeply care about: seating comfort and audio quality. Simply put, the Audi Q7 has rubbish seating and sound. By contrast, the stock GLE seats were very comfortable, a comment echoed by William after driving for 3 hours back to Sydney. If you’re making a purchase, you can also choose to upgrade the seats in the GLE for a mere $1,400 or $1,500 with a massaging function. The Q7’s ‘Sport Seats’ upgrade will set you back $2,300 and up to $8,700 for heating/ventilation/massaging. When it comes to technology, the quintessential Mercedes-Benz system had a tough job competing with Audi’s MMI setup showcasing a full driver’s cockpit. Although whilst this is a nice to have, the stock audio in the GLE dominates the Q7’s weak excuse for an audio system. Given my preferences to not ache after driving a long way in a $100k car, and to thoroughly enjoy time away from my Sonos, the GLE wins for interior experience. No one is doubting it, the Audi Q7 packs a punch when it comes to putting the diesel into the wheels. Contrasting the sheer size of the vehicle and how quick you can move the beast to 100km/h, the notion of performance in the Q7 outweighs the GLE. On the other hand, if you were considering buying the Mercedes it would only take an upgrade to the GLE 350D, which is the same price as the Audi Q7, and performance becomes on par. Both cars are comfortable driving on highways and more capable on twisty winding roads than you would expect. Whilst both are also capable on unsealed roads, only Europcar will let you purchase unsealed road cover on some of their vehicles. It’s unclear if it’s offered on the GLE. The Q7 wins on performance simply due to the unexpected contrast of hurling the tank down the road at an uncomfortable velocity (and it stops too!). Let’s face it, the Audi Q7 makes you look like a Soccer Mum or an Uber Black driver. Whilst the GLE doesn’t have quite the same quick-to-judge reactions by common Joe, I occasionally see the 10- and 15-year-old Mercedes ML and wonder if a Mercedes-Benz only looks good for three years before cannibalising their own style. Audi doesn’t seem to have this problem. Either way, I’d prefer to be driving with the large three-pointed star than the shark-teeth front grill. I’ll say it straight: I’m a Mercedes guy more than an Audi guy. Whilst the Q7 has some swanky powers that deserve your drive for at least a weekend, I’ll be taking the GLE at my next opportunity to get away to the country. 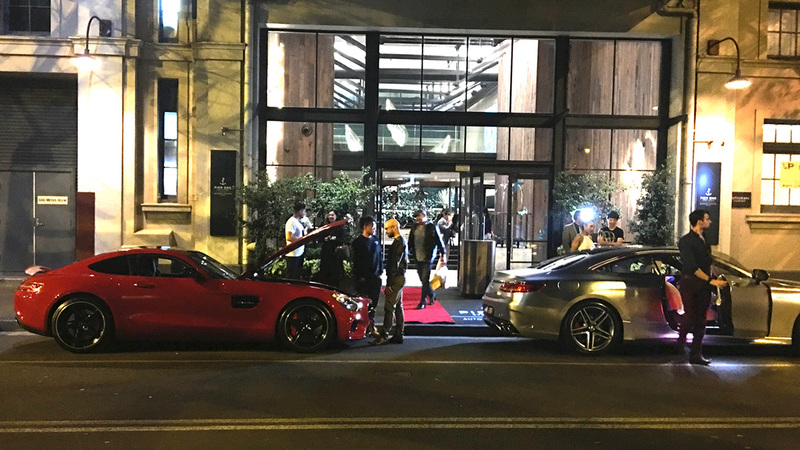 Given the media presence of the main event hosted by Grazia’s Pia Muehlenbeck and our Chinese influences Connie, Guan and her husband. 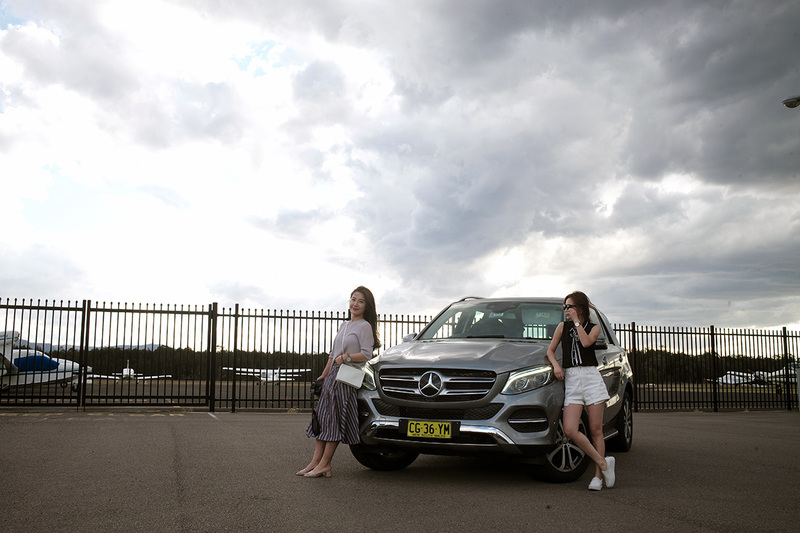 Europcar were generous to sponsor two days with the Mercedes-Benz GLE to chauffeur our guests to the Hunter Valley and Blue Mountains in Sydney’s outer precinct. Here are some photos from the event, I’ll link to the full reviews below. 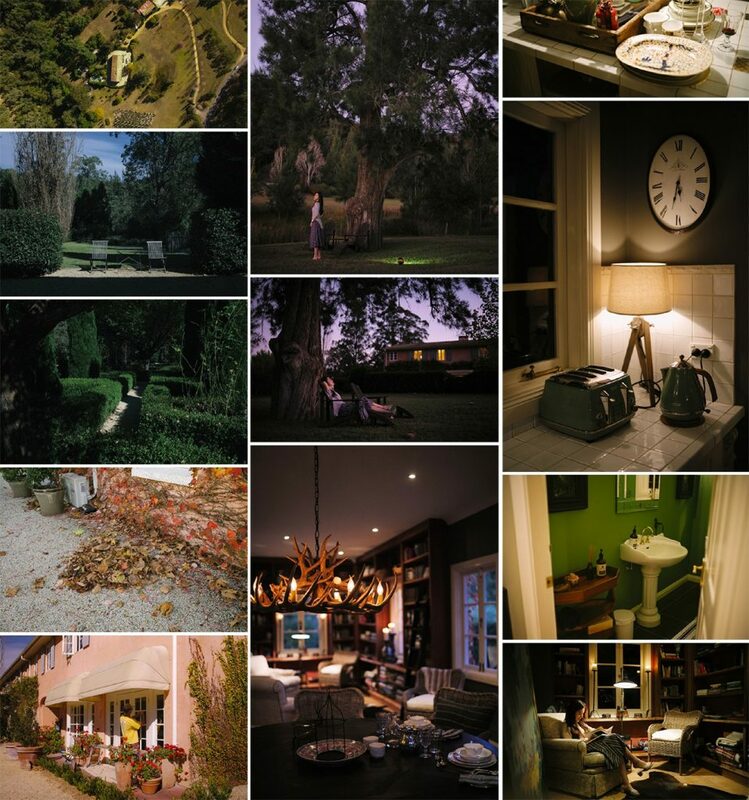 Similar review, written in Chinese, more beautiful pictures included. 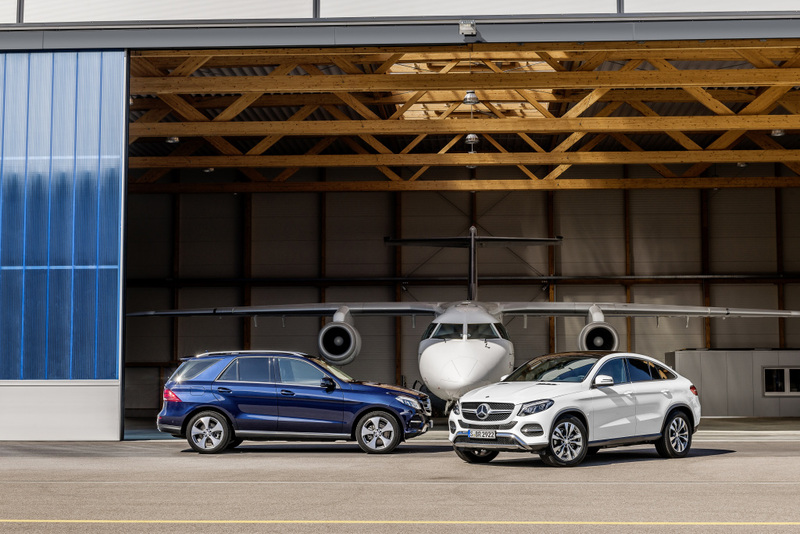 Fancy driving the Mercedes Benz GLE250D?